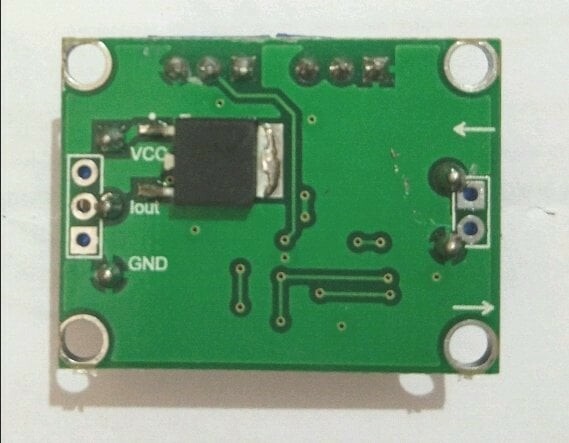 Detail Produk "Voltage to Current Module Signal Converter 0-15V 4-20mA"
In the process of signal transmission circuit voltage signal will increase transmission distance becomes weak, the transmission can be avoided using weak electric current signal. 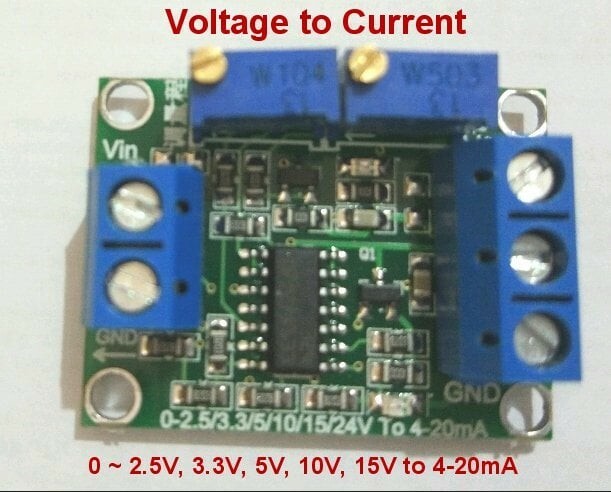 2, the input voltage signal 0 ~ 2.5V, 3.3V, 5V, 10V, 15V. 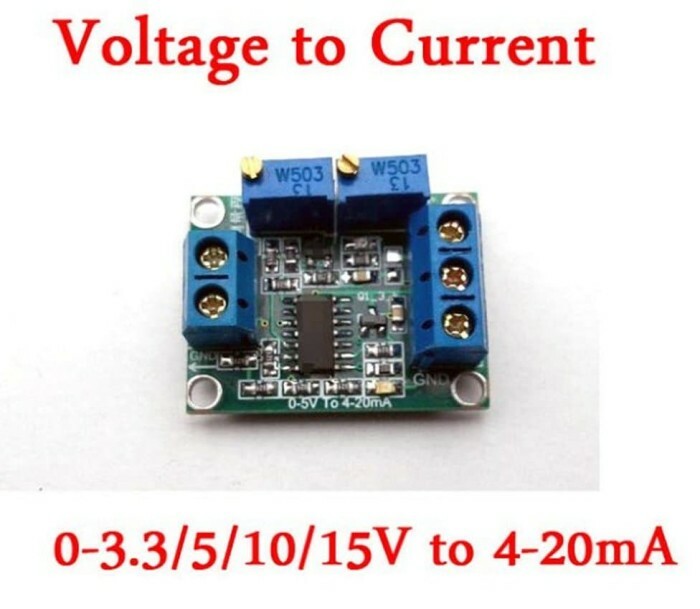 3, the output current 4-20ma. 4, zero and span can be adjusted (potentiometer adjustment). 5, with the isolated nature of the non-optically isolated.